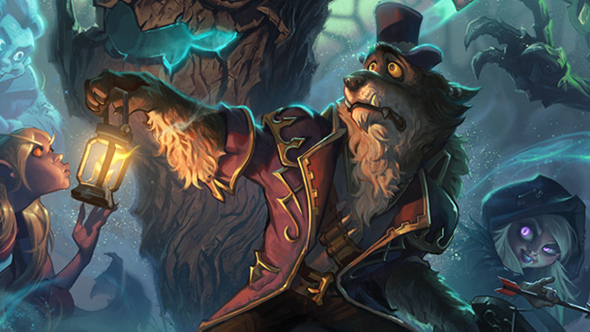 Hearthstone’s next expansion is The Witchwood, a spooky-themed collection of 135 new cards delivered alongside Monster Hunt; a single-player mode featuring four new heroes and comprised of eight battles. 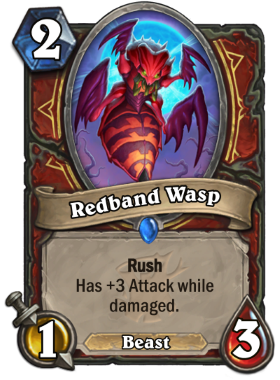 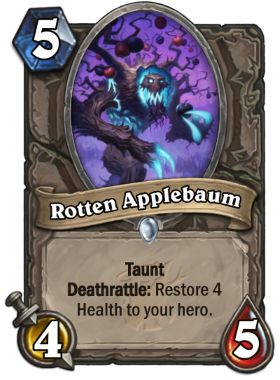 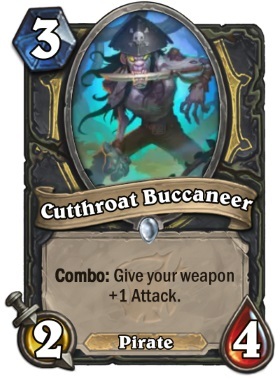 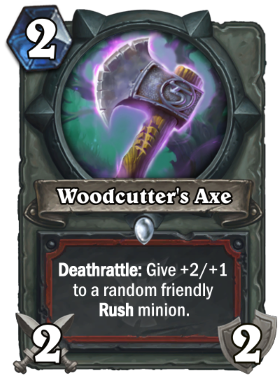 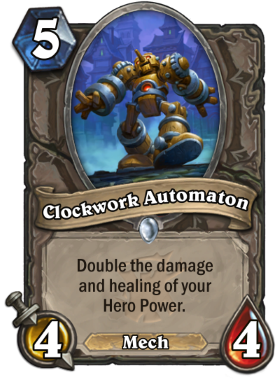 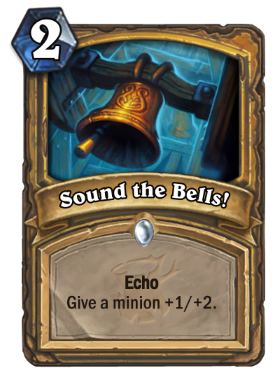 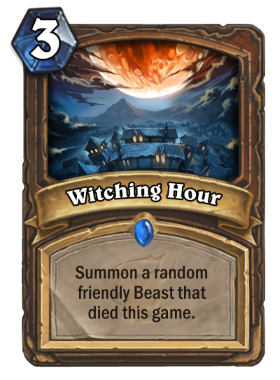 The Witchwood introduces a variety of new mechanics designed to shake up the competitive card pool, and you can see those in our complete card list below. 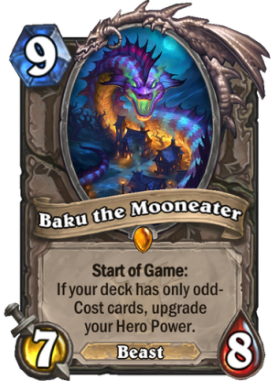 Still playing the last expansion? 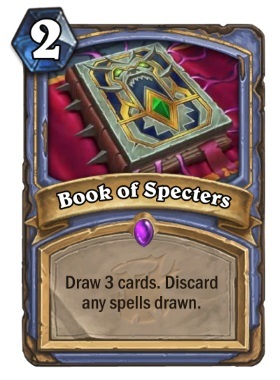 Here’s our Kobolds and Catacombs card list. 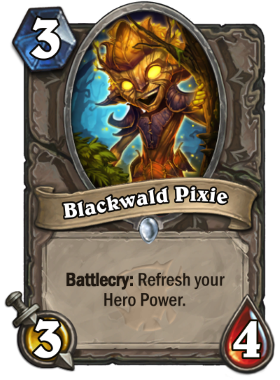 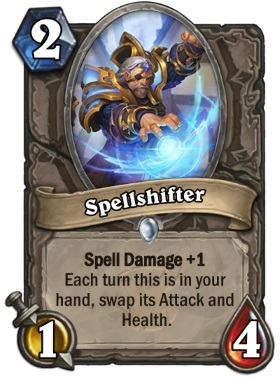 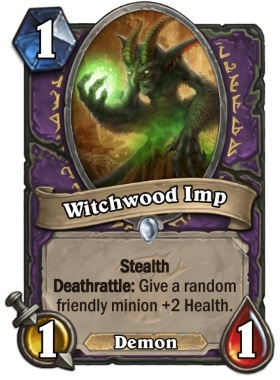 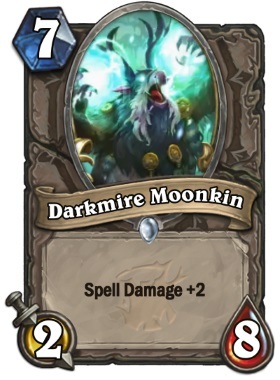 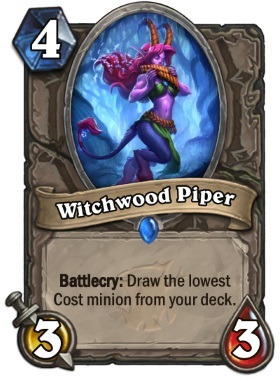 The Witchwood will release April 12. 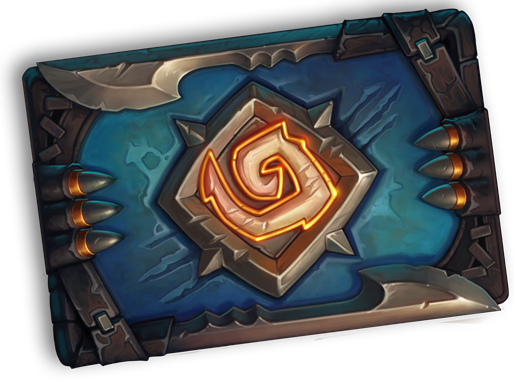 A pre-purchase offer includes 20 bonus packs, providing you with a total of 70 card packs. 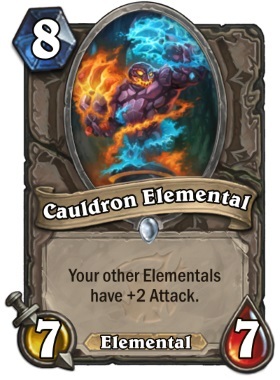 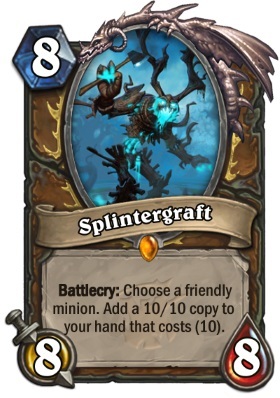 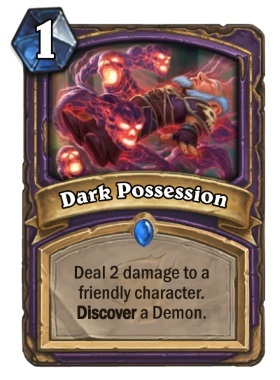 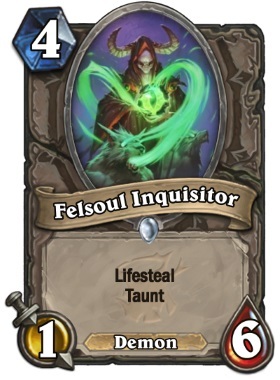 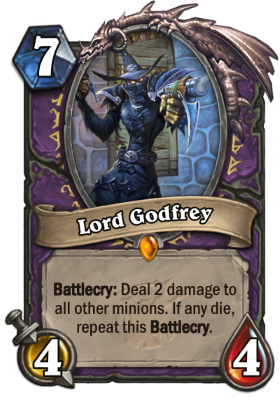 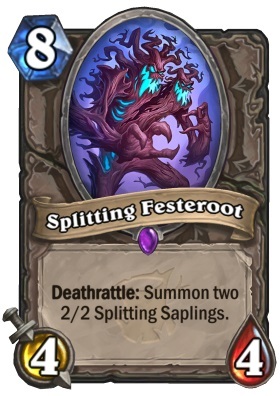 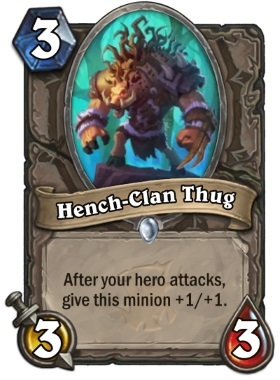 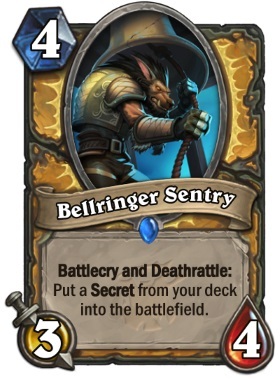 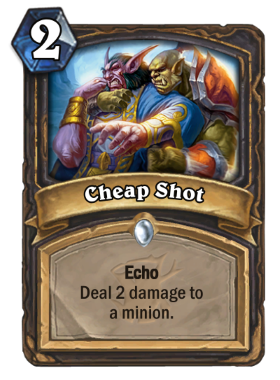 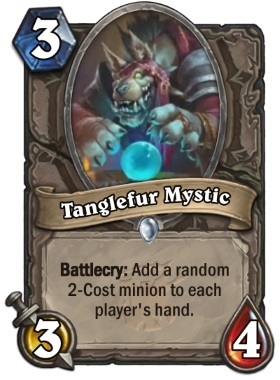 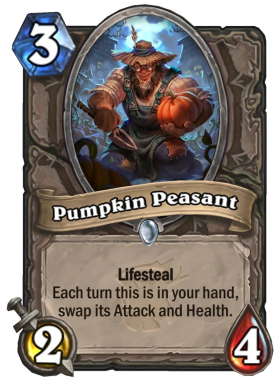 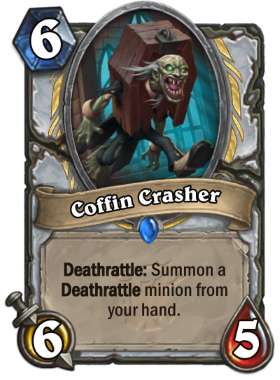 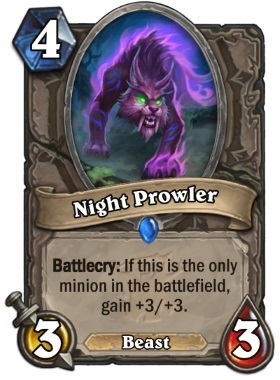 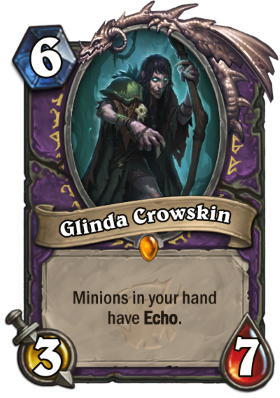 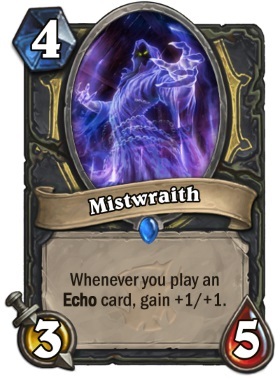 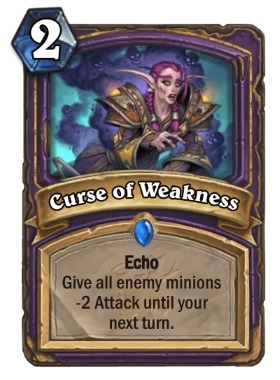 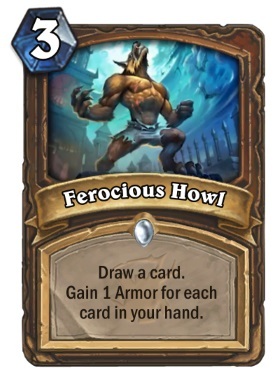 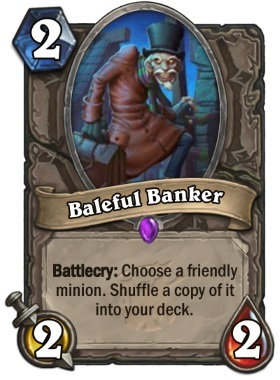 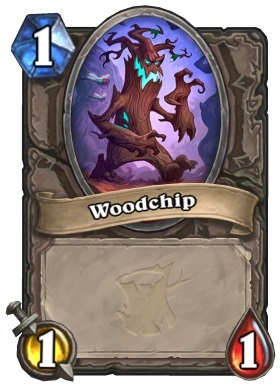 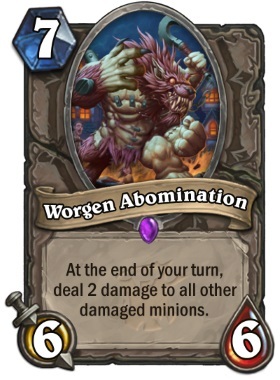 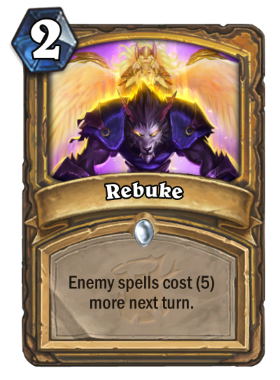 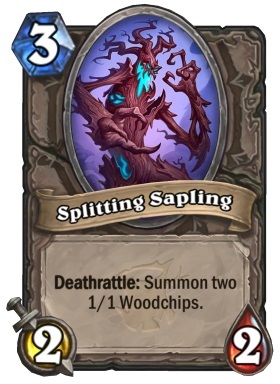 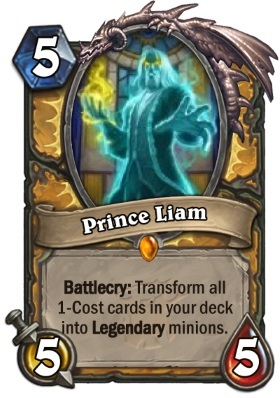 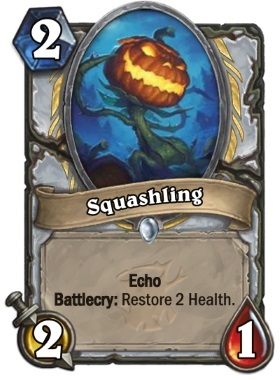 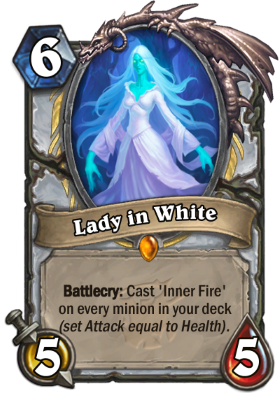 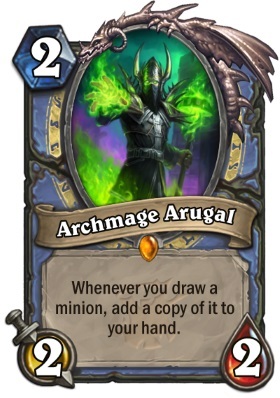 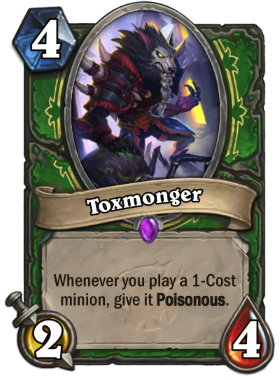 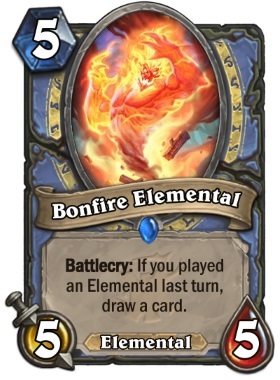 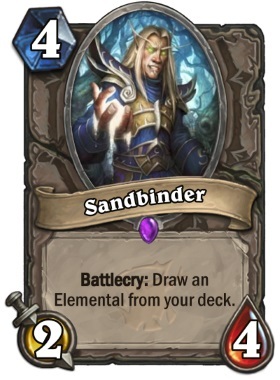 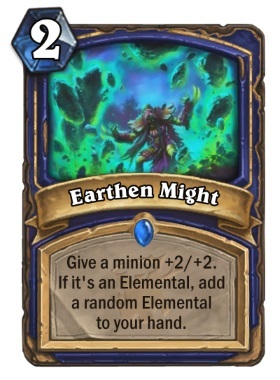 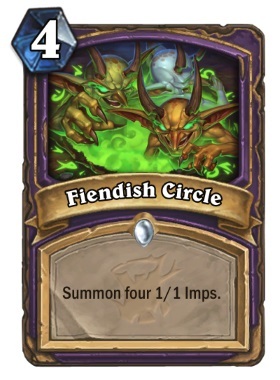 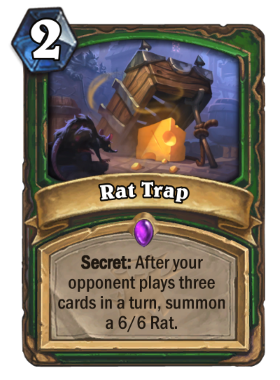 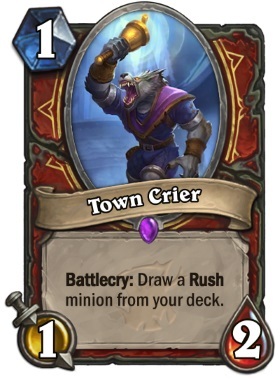 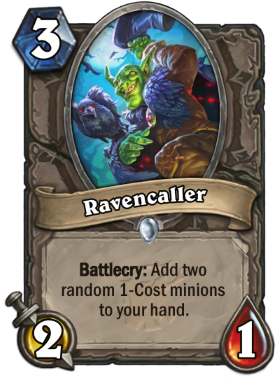 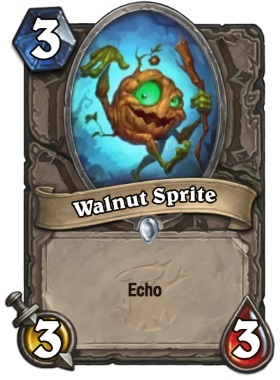 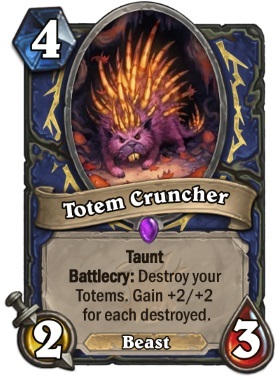 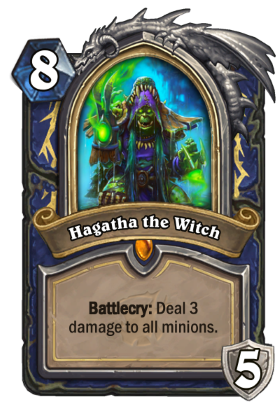 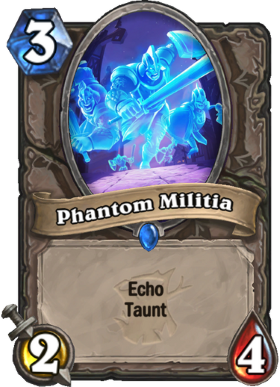 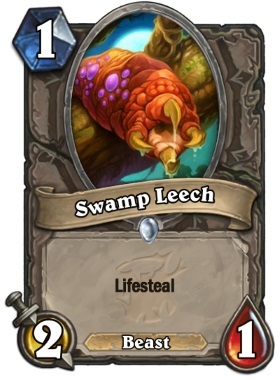 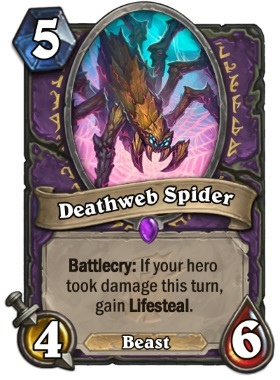 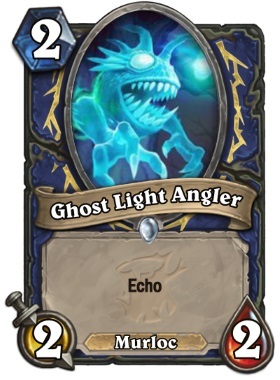 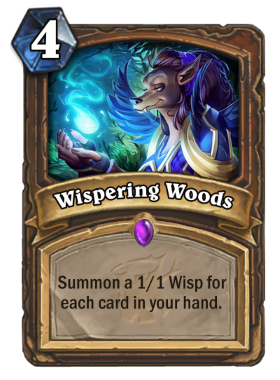 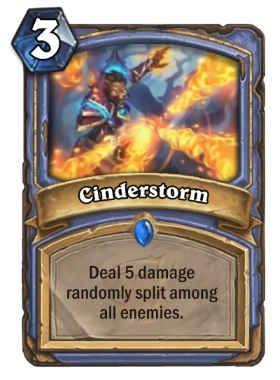 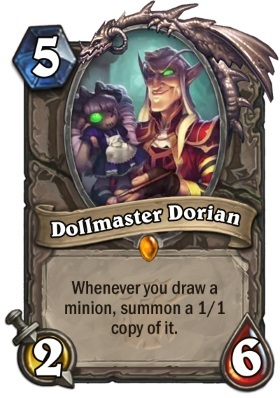 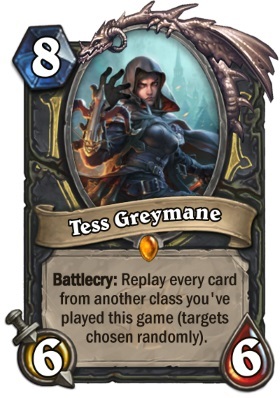 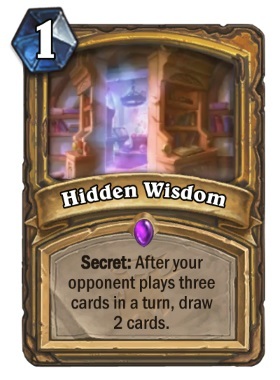 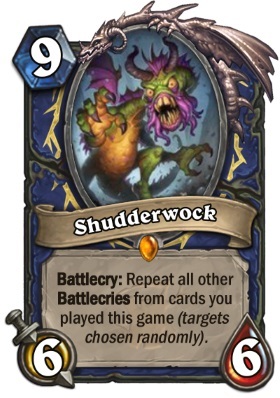 As with all expansions, The Witchwood has its own card back for pre-ordering. 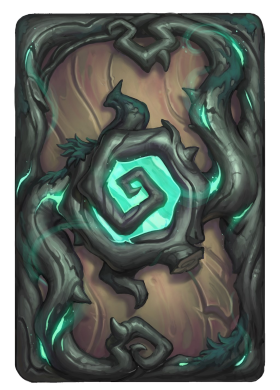 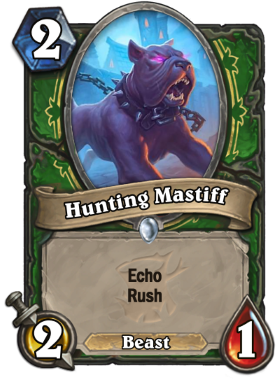 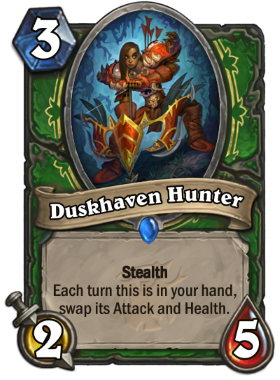 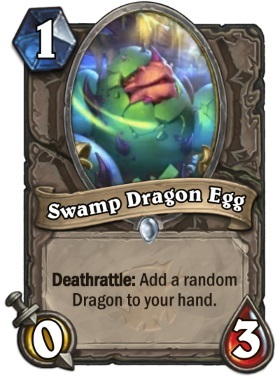 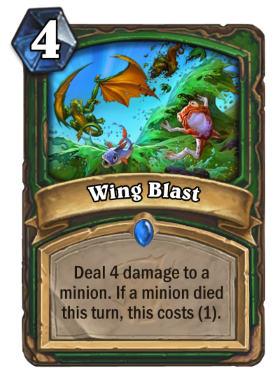 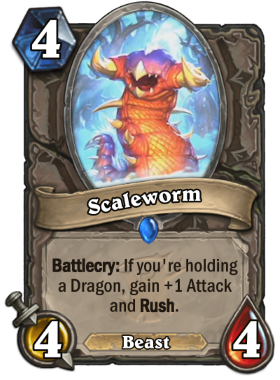 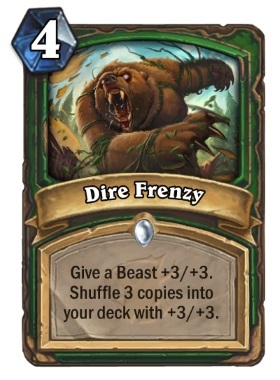 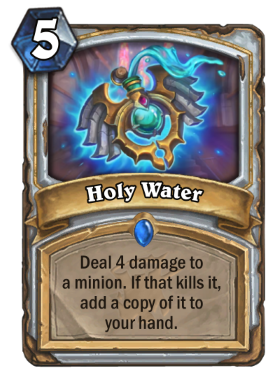 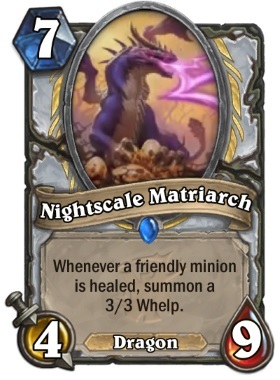 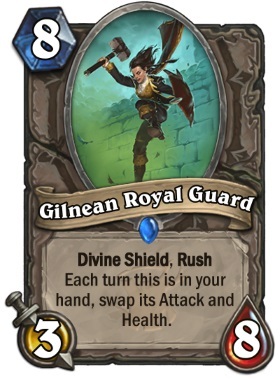 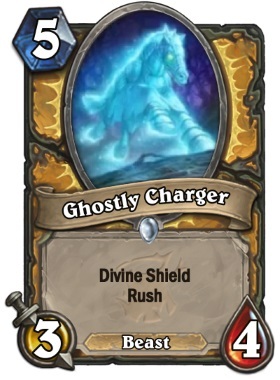 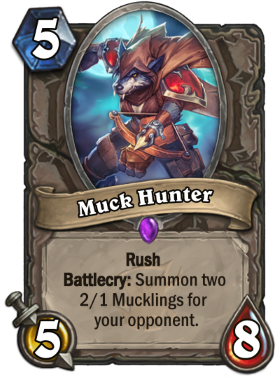 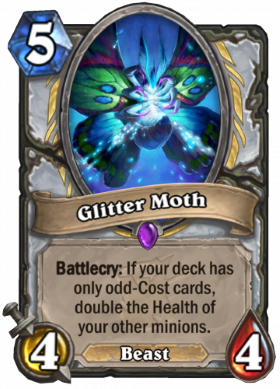 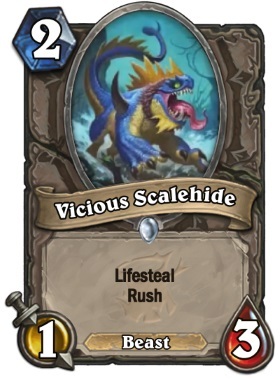 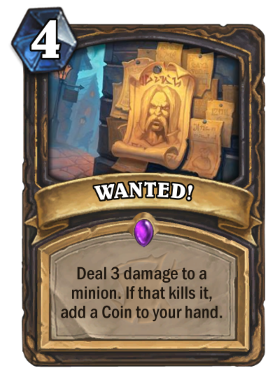 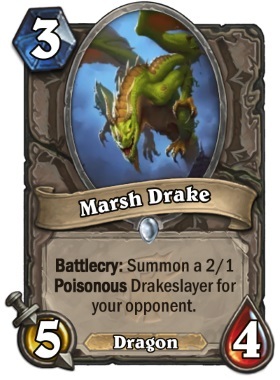 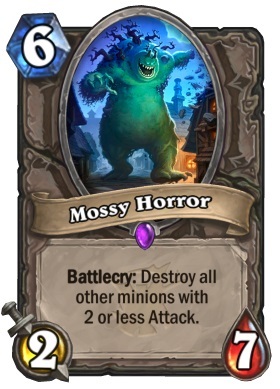 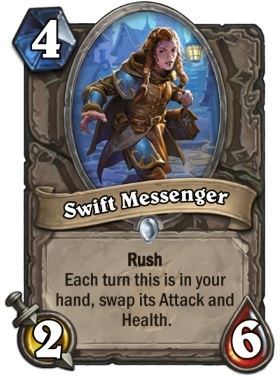 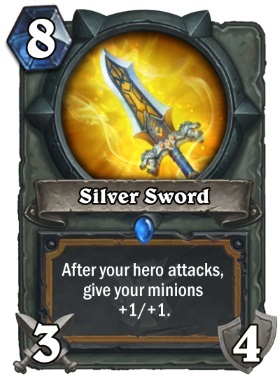 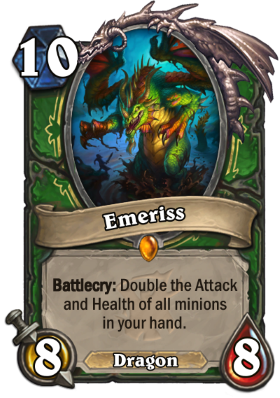 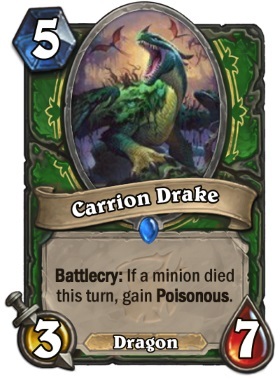 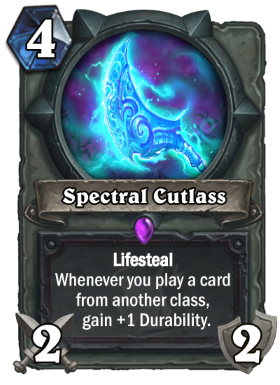 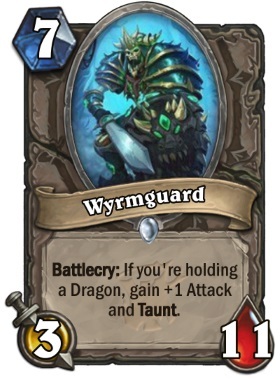 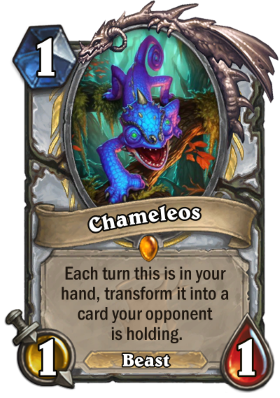 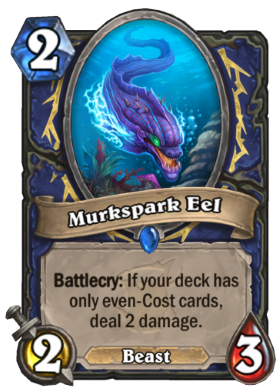 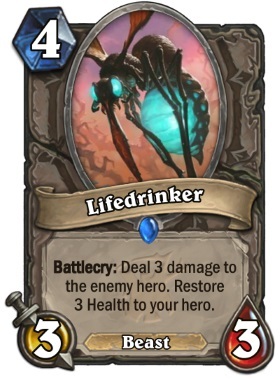 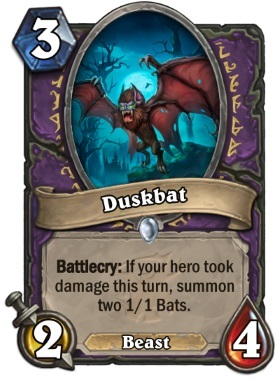 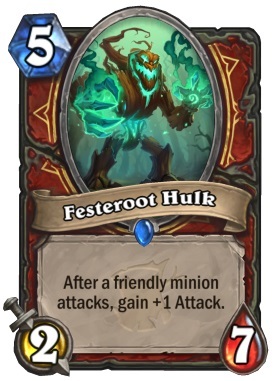 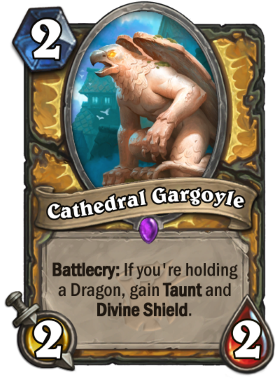 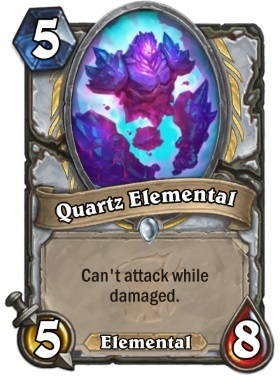 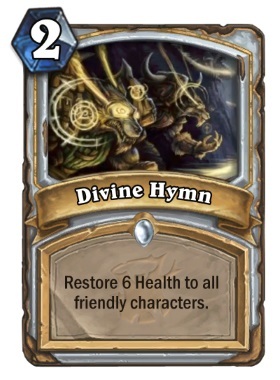 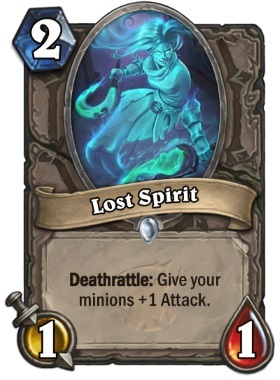 There is also a card back for Monster Hunt, which you can see below. 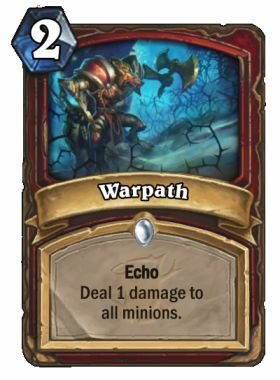 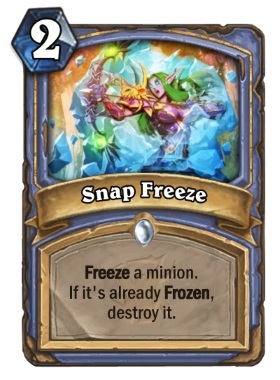 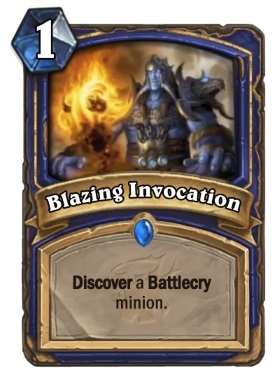 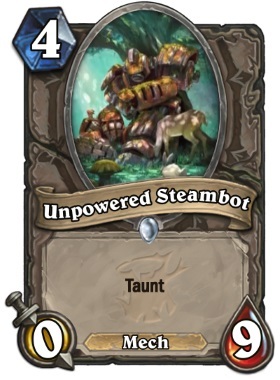 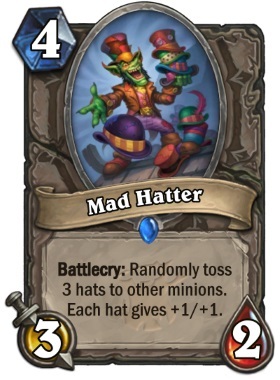 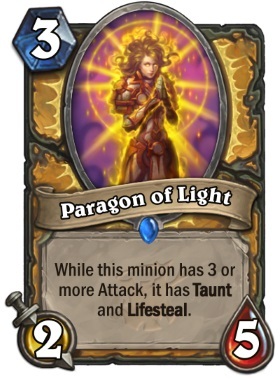 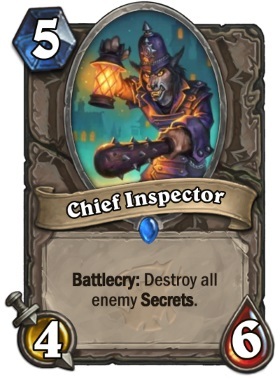 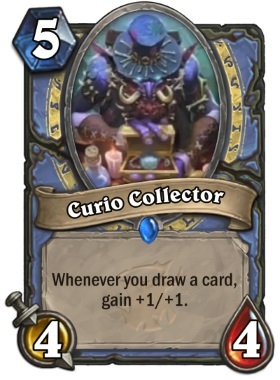 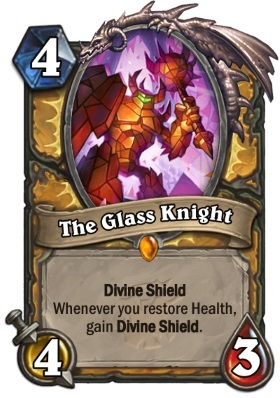 All 135 cards have now been revealed. 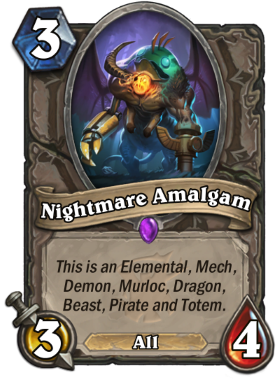 You will notice that a few of these have brand new mechanics. 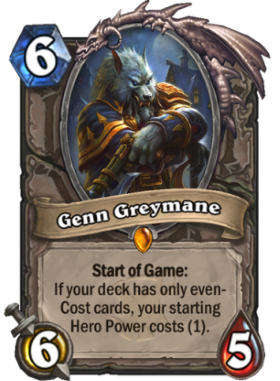 Start of the Game – gives you special powers if your deck meets certain conditions when the round begins. 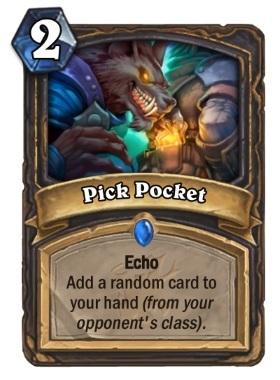 Echo – lets you play a card multiple times in a turn by putting a temporary copy of itself in your hand when the card enters play. 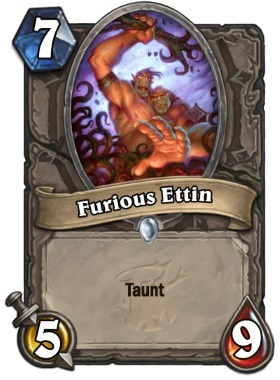 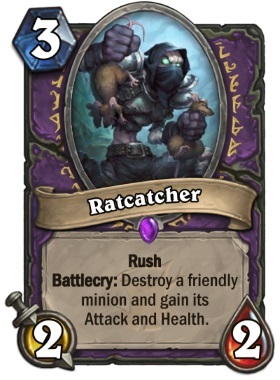 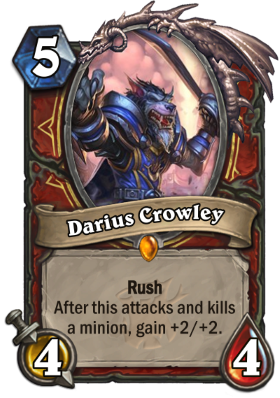 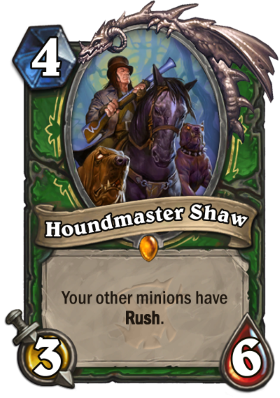 Rush – lets a minion attack immediately, but only against other minions. 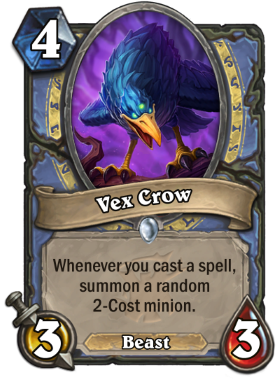 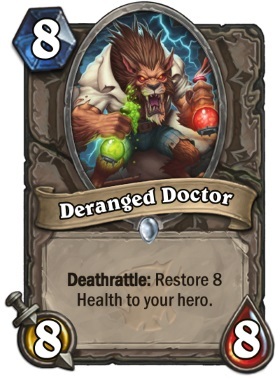 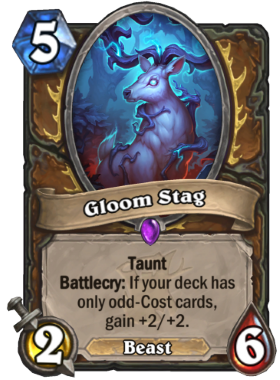 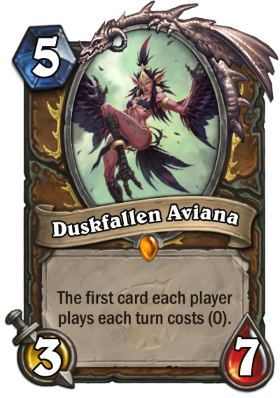 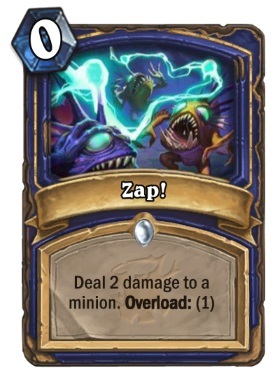 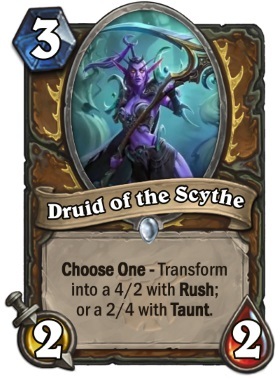 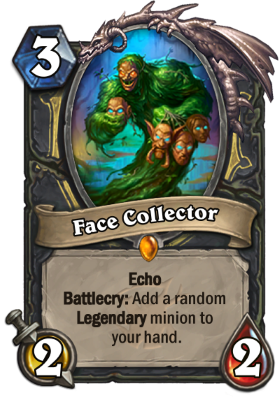 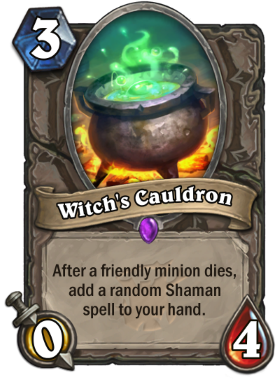 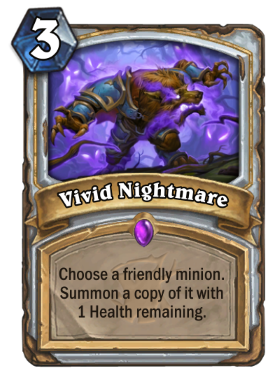 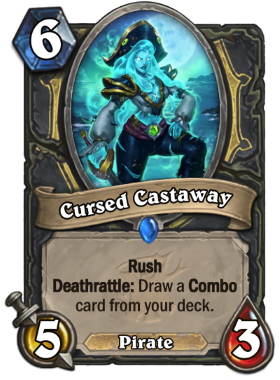 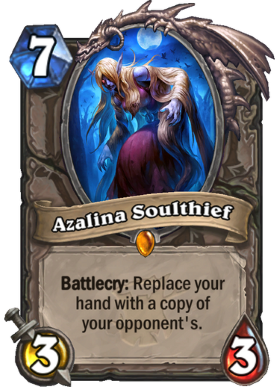 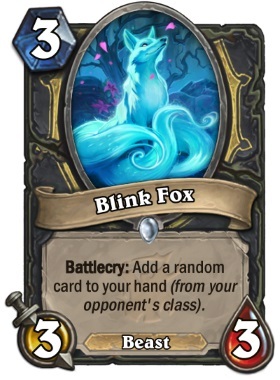 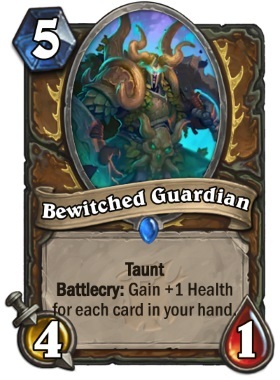 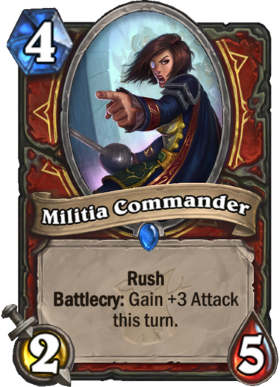 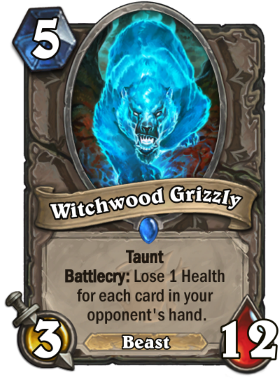 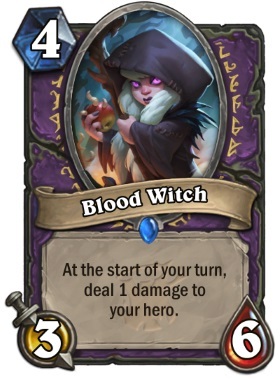 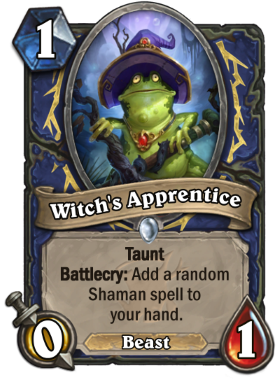 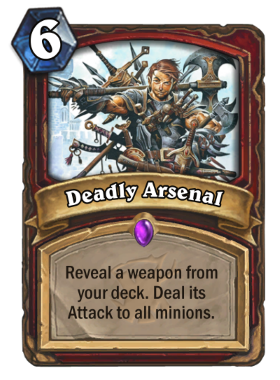 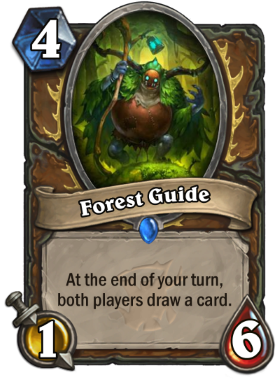 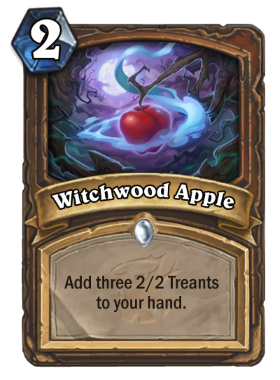 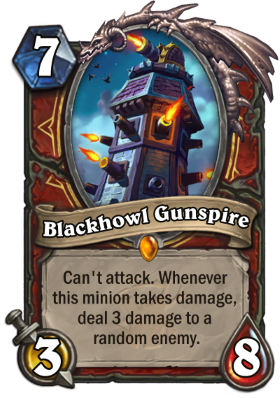 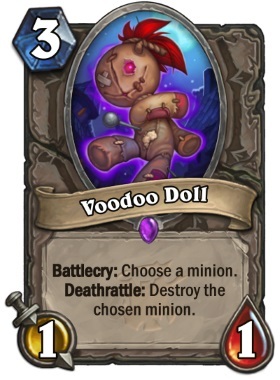 The Witchwood also introduces the concept of Even-and-Odd decks, which offer an interesting twist on traditional deck building. 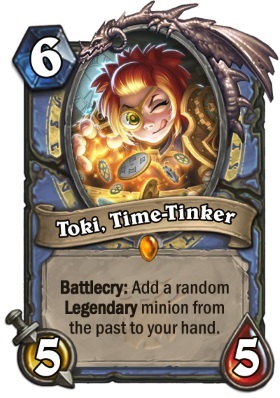 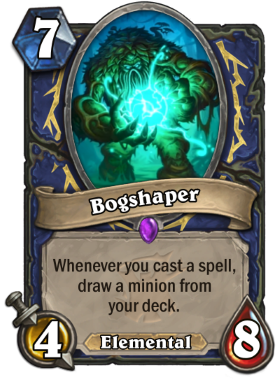 Some cards provide bonuses for players who have built a deck entirely of even or odd mana cost cards. 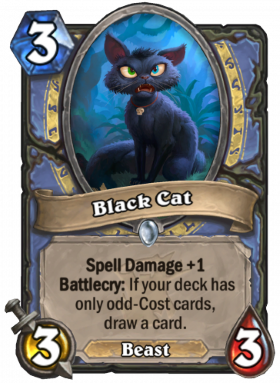 Black Cat, Gloom Staf, Murkspark Eel, and Glitter Moth all benefit from even or odd decks.